Night songs, PLUS MEC: new lip balm! Sometimes at night in Washington, a pack of coyotes (pronounced “ky-oats”, which mystifies me and every other English person I know) might wander near the house and shout at each other for a while. One night we heard them singing back at the train as it shuddered by, sounding its horn. Lately, here in the sleepy English village, there’s been another night song to listen to, right around the time the last of the real light is leaving the sky: a peacock. He’s been here since last summer. He struts around the village sometimes, and has been seen perched on our garden wall. He’s magnificent, but I feel a little bit sorry for him. Nobody knows where he came from. People have asked around to see if anybody is missing a peacock, but nobody has claimed him. He has no other peacock friends. Poor guy. When he sings at night, the crows that live in the big trees scold him. In other news, I discovered a new lip balm. At £10 for a tube, I thought I had probably lost my mind, but it’s worth it. A little goes a long, long way. 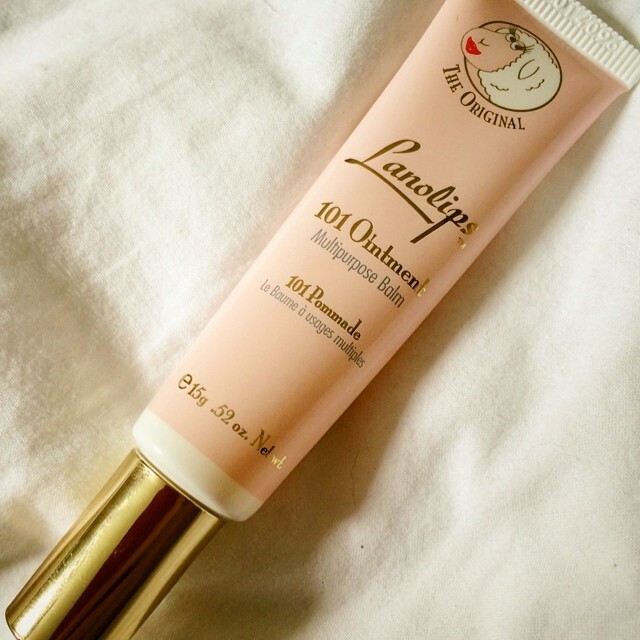 Lanolips is 100% lanolin (so not good if you have an allergy to lanolin), and has no fragrance. There is a lemon flavour on offer, as well as several varieties with some colour in them. I’m attempting to hold back. Only a tiny amount is needed to cover lips in a sumptuous sheen of goodness. The finish isn’t sticky, just gloriously moisturising. I find myself rationing it. It made me aware of how often I have to reapply other lip balms by comparison. A winner, on all fronts. I think we should just ignore the fact that I bought 7 tubes of Chicken Poop in WA… I’m not ready to admit that I have a problem.